The Aruba Switch Series provides security, reliability, and ease of use for enterprise edge, branch office, and SMB deployments. 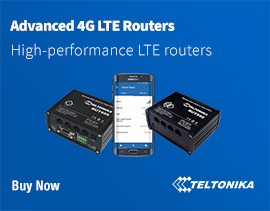 Fully managed switches deliver Layer 2 capabilities with optional PoE+, optional 10GbE uplinks, enhanced access security, traffic prioritisation, sFlow, IPv6 host support, and power savings with Energy Efficient Ethernet. 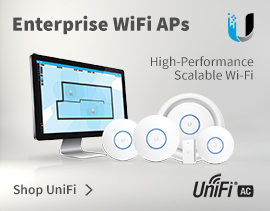 One of the main benefits of the Aruba Switch series is that it is easy to use and deploy and delivers consistent wired/ wireless user experience with unified management tools such as Aruba Clear Pass Policy Manager, Aruba AirWave and cloud- based Aruba Central. 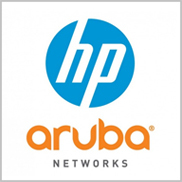 4Gon - your HP Aruba Switches distributor, supplier, reseller! Get all your wifi at 4Gon!